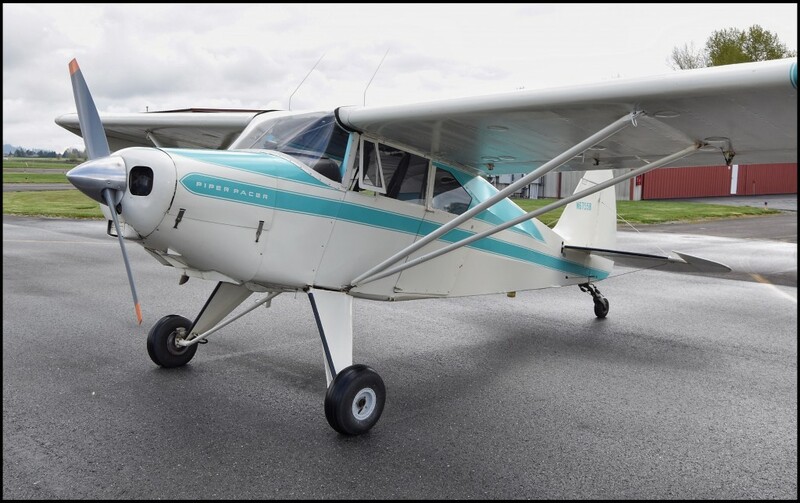 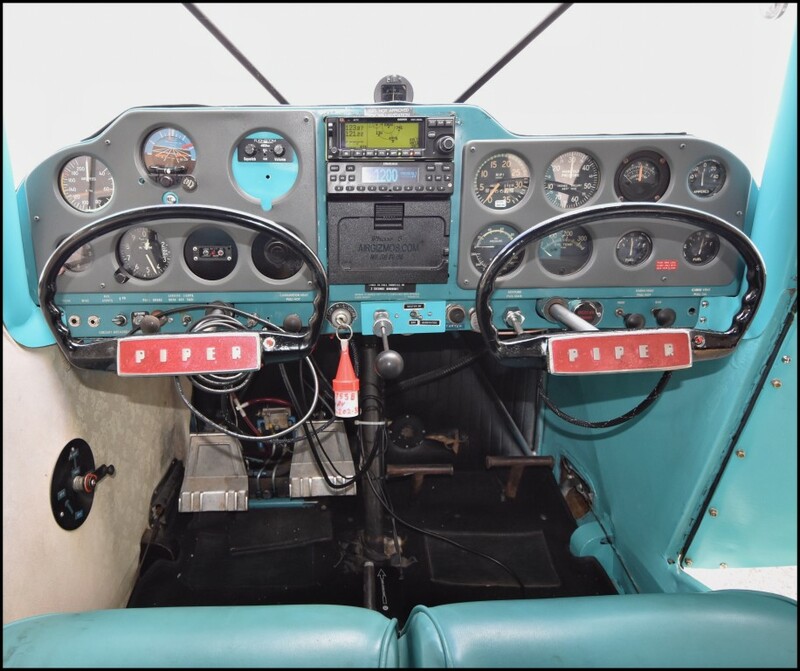 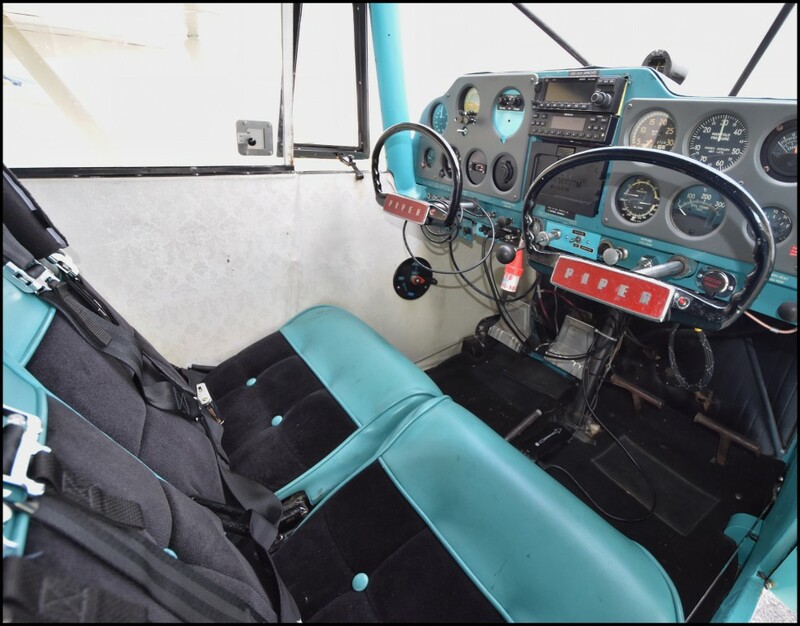 Be ready for 2020 with this ADS-B in/out equipped, Piper PA-22-150 Tailwheel-Converted Pacer, only 1,870 TTAF, featuring a Stratus ESGii WAAS Transponder and a Stratus 3i wireless ADS-B receiver, providing traffic, free weather, and a backup AHARS, and is Foreflight-ready, a Garmin GNC-250XL Moving Map GPS/COM, and a Castleberry 300 Electric Artificial Horizon Indicator. 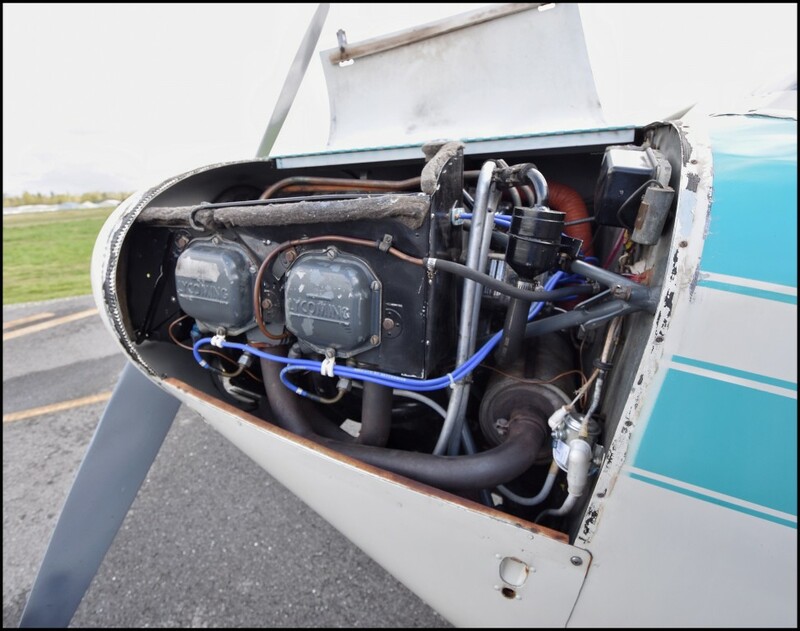 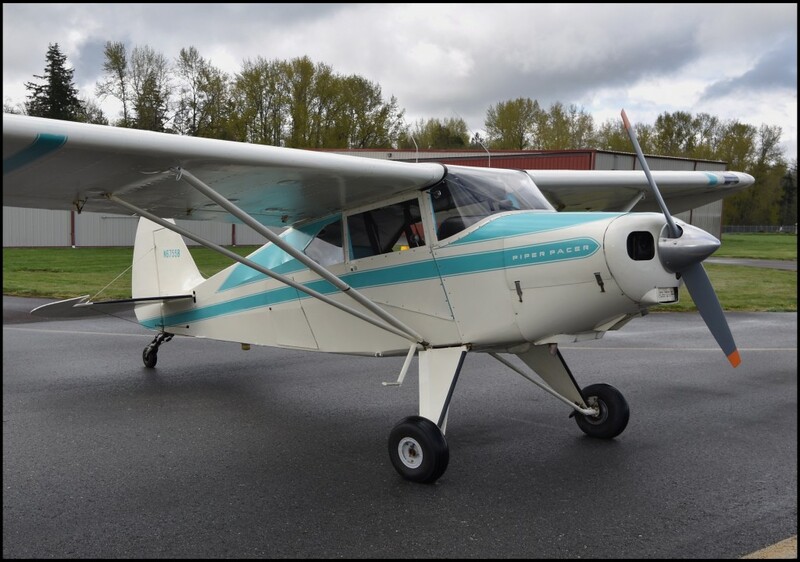 Has a 150 hp Lycoming O-320 engine with 24 STOH, 1,870 TTE, Autogas STC, and 470 SPOH on the McCauley propeller. 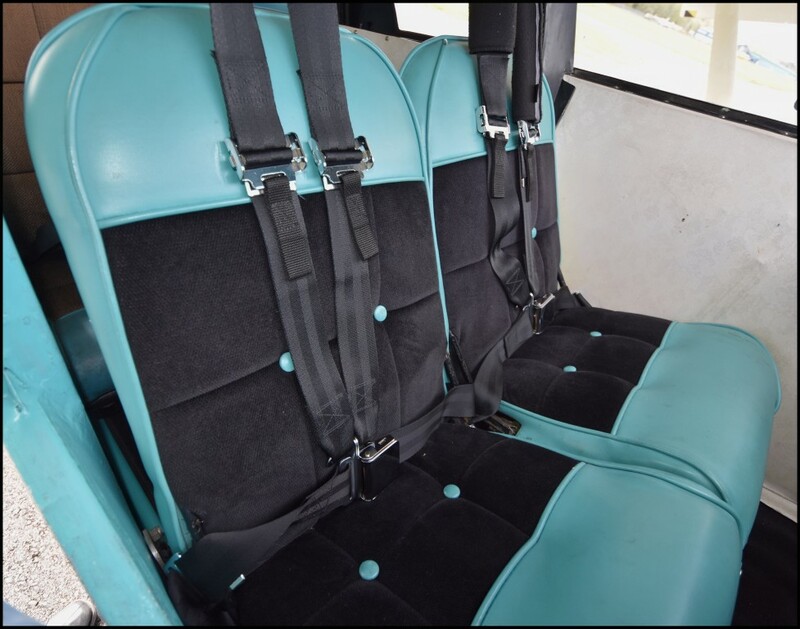 It’s a true four-seater with up to 1,030 lbs of useful load. 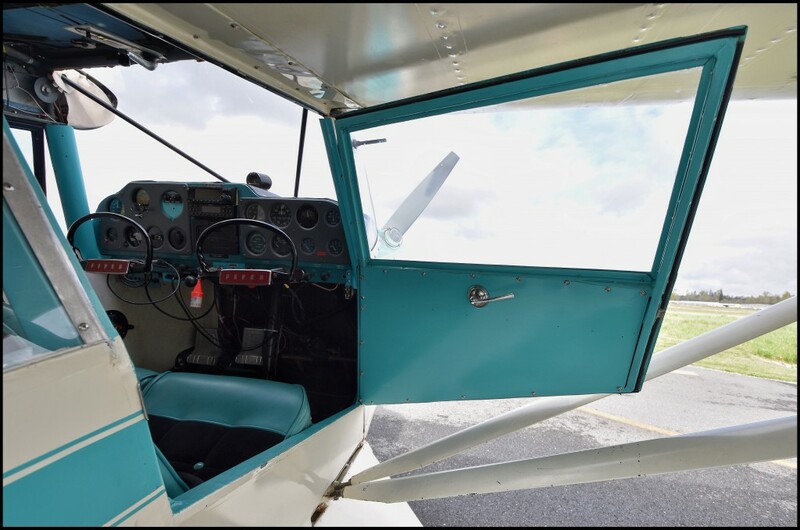 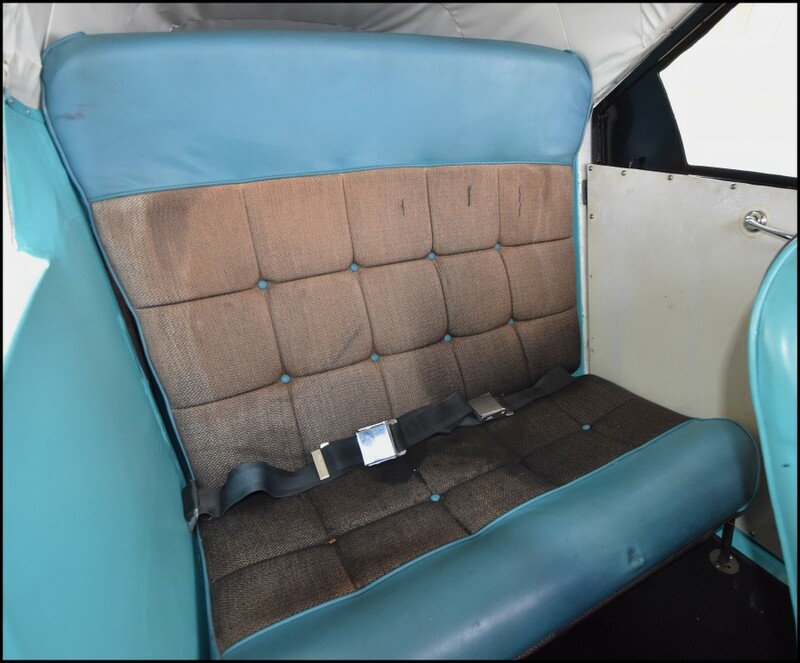 The airframe paint and fabric are in excellent condition. 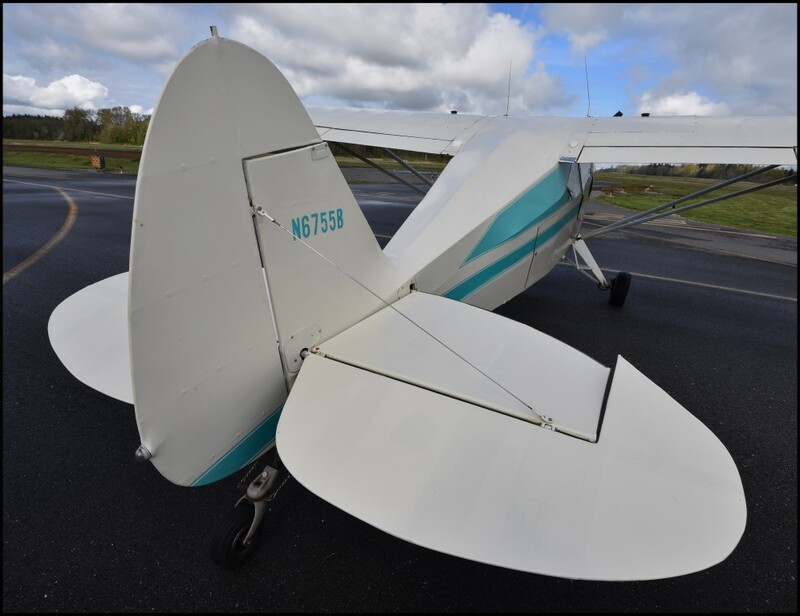 Located at Skagit Regional Airport (KBVS) in Burlington, WA.